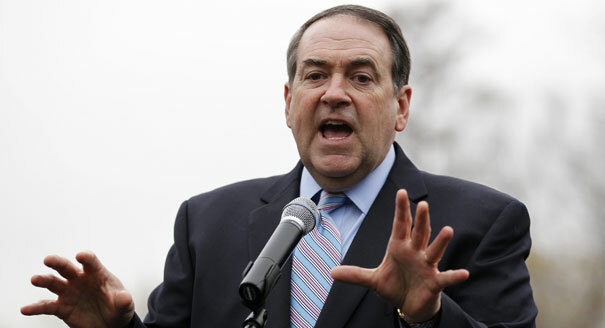 Mike Huckabee’s rapid ascent in the polls has come as a surprise to many. It began with his performance and win at the Values Voter Debate, where he assured a bevy of second and third-tier right-wing activists that he was different from the other candidates – for while they simply come “to” them seeking support, he comes “from” them. Huckabee rode the wave from the Debate into the Value Voter Summit where he wooed the audience by telling them everything they longed to hear from a presidential candidate and walked away with the majority of votes of those in attendance in the straw poll. 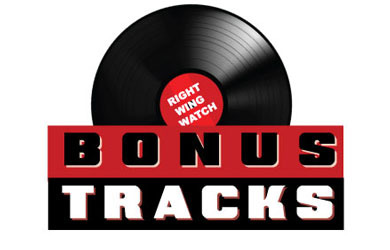 Since then, Huckabee has been racking up endorsements from right-wing figures like Janet Folger, Rick Scarborough, and Tim and Beverly LaHaye and been transformed into a viable front-runner. Mr. Huckabee ran largely on social issues like abortion, portraying his opponent, Senator Dale Bumpers, a Democrat who was virtually an Arkansas institution, as a pornographer because he supported the National Endowment for the Arts. 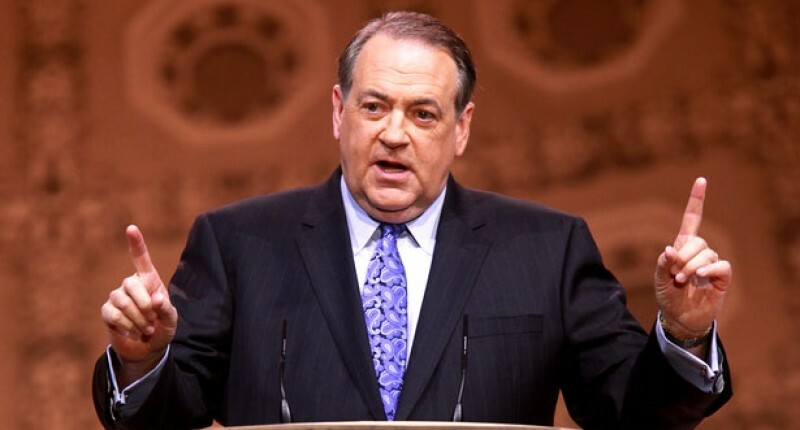 But attacking the popular veteran backfired; Mr. Huckabee was badly beaten. 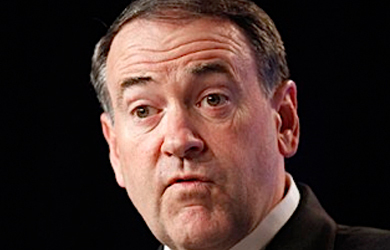 Having gays and lesbians in the military would be a disgrace for the nation, according to Huckabee. Q: Do you approve of a man and a woman living together out of marriage? Huckabee: Whether or not I approve of a man and woman living together is not as much of an issue as whether or not it is right and whether or not God approves of it. The “living together” relationship is demeaning to the highest expression of human love and commitment. I reject it as an alternate lifestyle, because it robs people of the highest possible relationship one can experience: marriage. We should always strive to encourage every human being to experience his or her full potential and possibilities. “It is the first time in the history of civilization in which the carriers of a genuine plague have not been isolated from the general population,” he said. “This deadly disease, for which there is no cure, is being treated as a civil rights issue instead of the true health crisis it represents. Huckabee likes to portray himself as a different kind of right-wing leader, one who is conservative but “is not angry about it.” But judging by his past remarks, he appears far more like his right-wing allies than he would like the nation to believe.